Founded with a passion to help home owners love the space in which they live! National award winning interior design firm, offering full service interior design solutions for both residential and commercial needs. 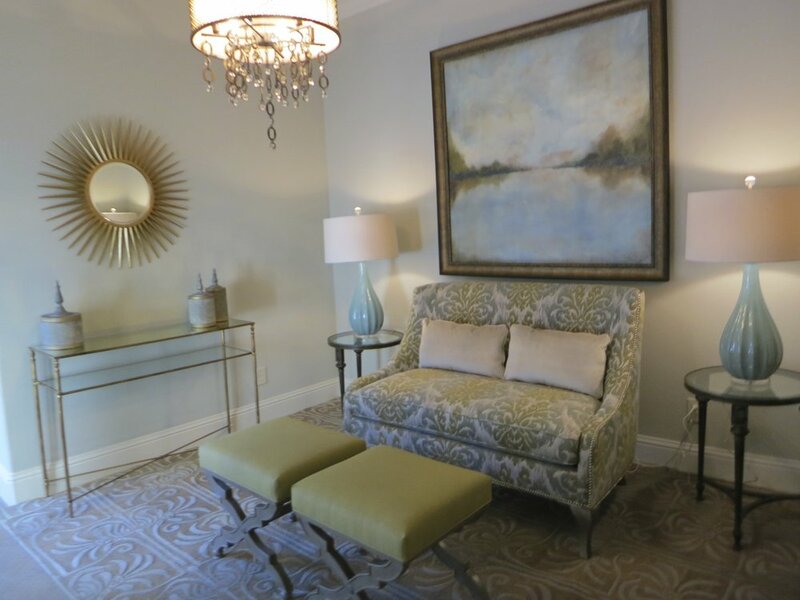 These clients approached our firm for custom furnishings and decor. In many cases we started with a blank slate, other cases we created the design around existing pieces. 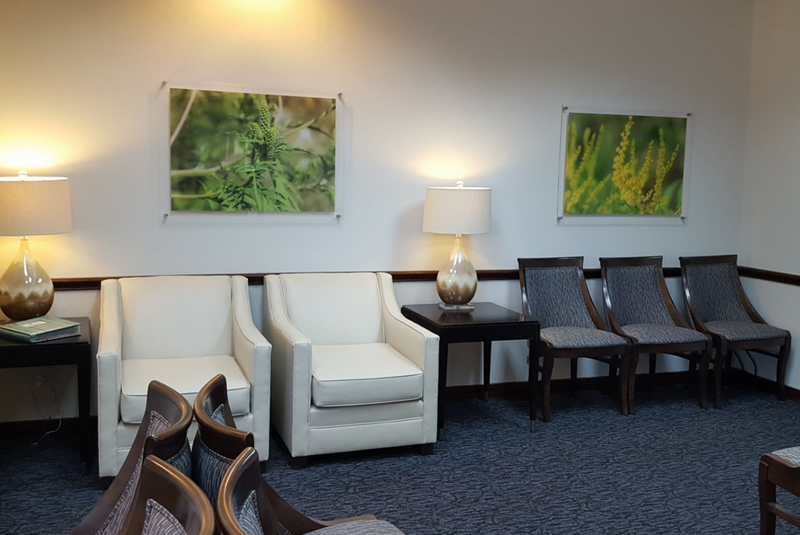 Our commercial clients include private medical facilities and law firms. We enter these projects at all phases including remodeling. Our experience with commercial use furniture and decor sets our firm apart. Our remodel experience includes a simple bath facelift to taking a home down to the studs and rebuilding. Our average remodel job falls between 50k and 200k. 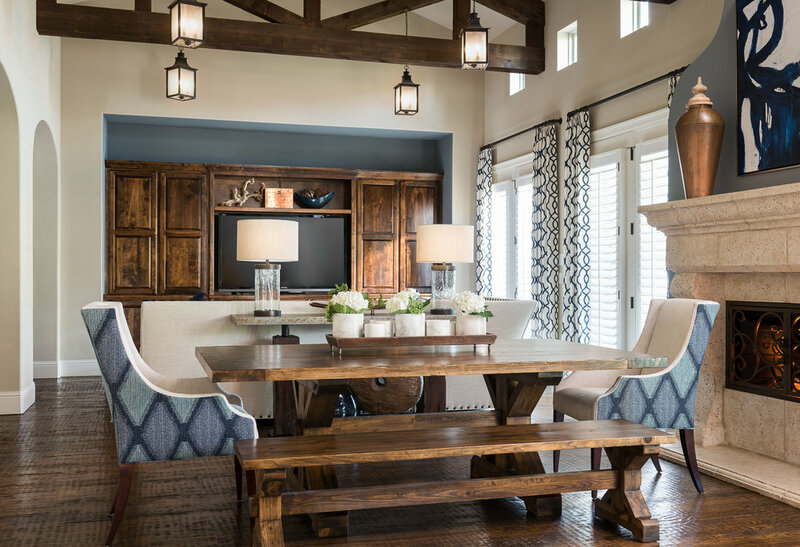 Our clients were transitioning out of the Old World Tuscan trend to a more transitional design but still desired a warm feel to their home. 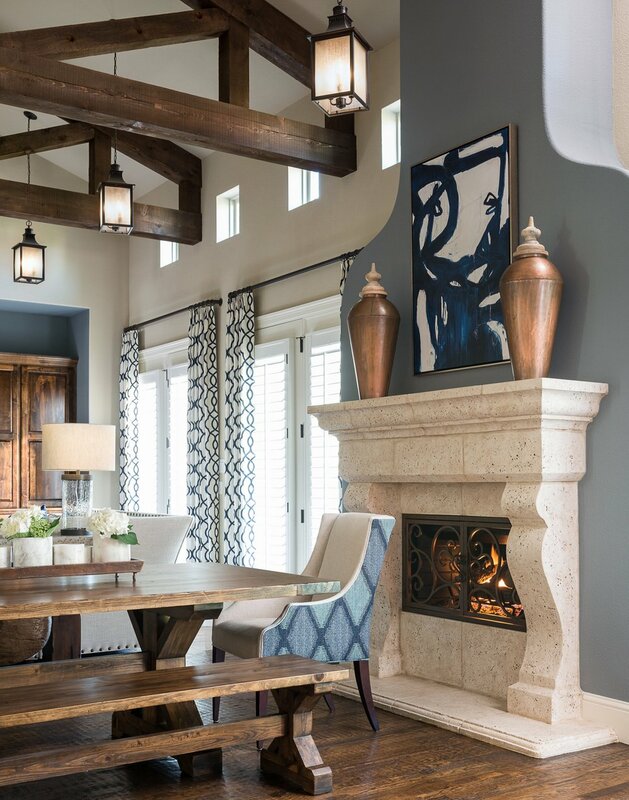 Our clients had a beautiful foundation of furniture we created a cohesive design using art, lighting, rugs, accessories and added some key elements to their existing design. 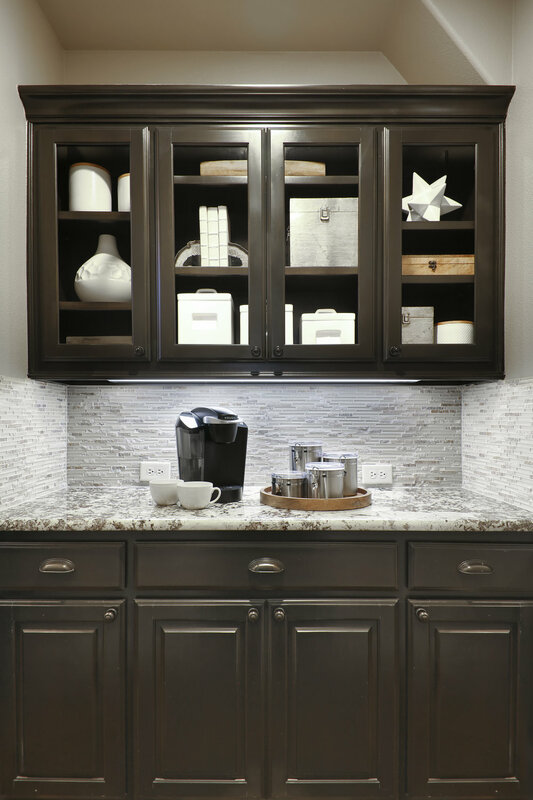 These finishing touches completed the look they desired. 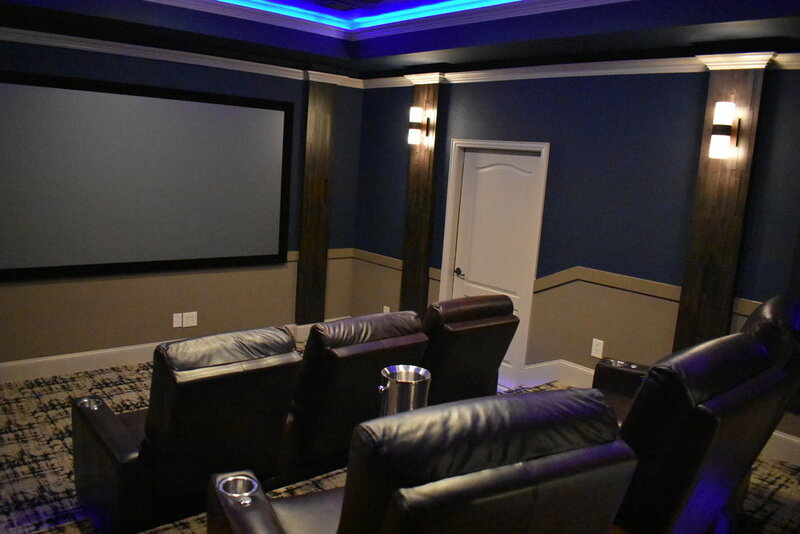 This remodel consisted of converting the kids play room and flex room into a game room and media room the whole family could enjoy. 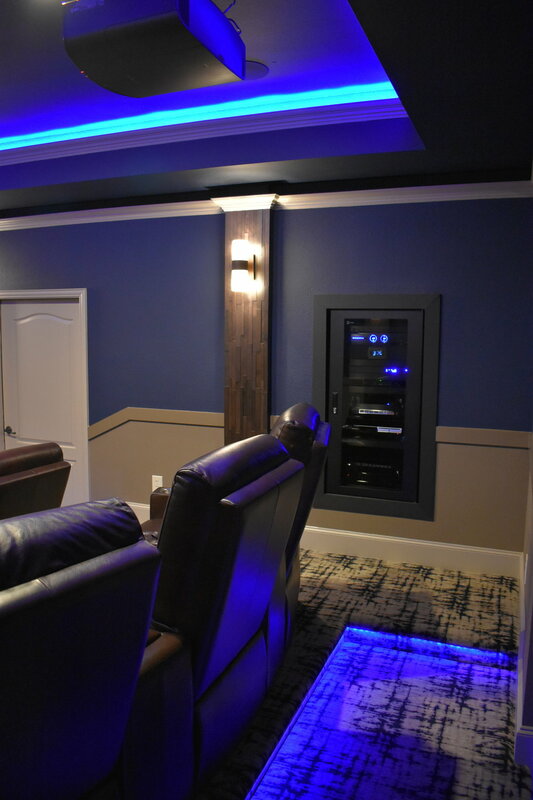 We elevated the media room to give more dimension to the space as well as multi level seating, added wood floors to the game room and re-worked the wet bar with new cabinetry and finishes. 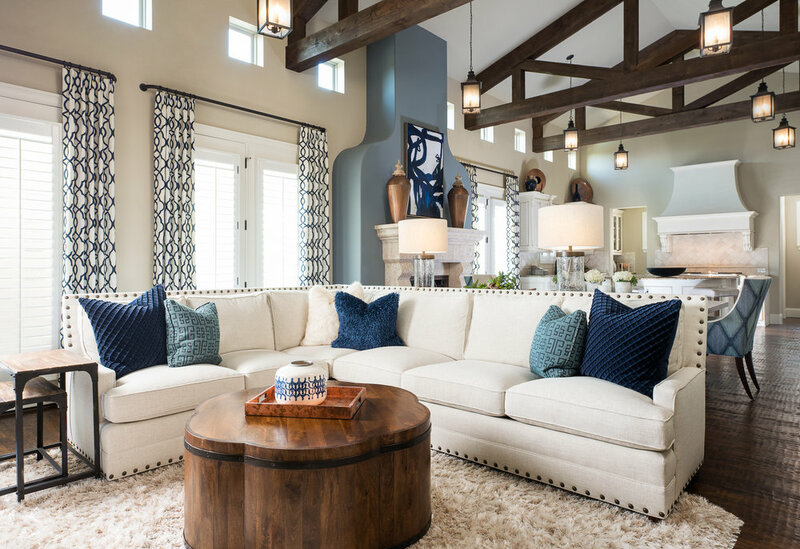 All elements in the two spaces are custom including the live edge drink ledge, pool table, drapes, media chairs, media columns and trim out. 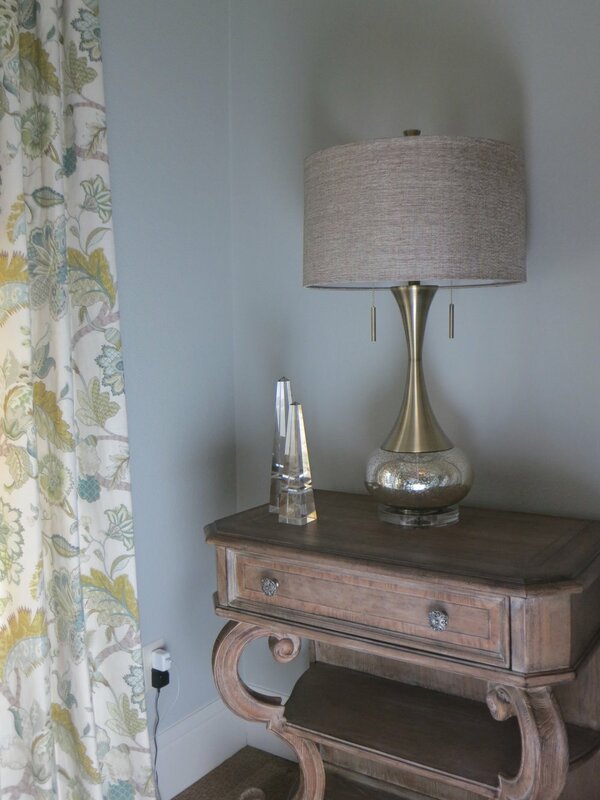 Our client wanted a fresh new look for their master suite. They sold all their existing furniture and decor for a fresh start. We provided custom furnishings, drapery, window coverings, custom bedding, rugs and decor. 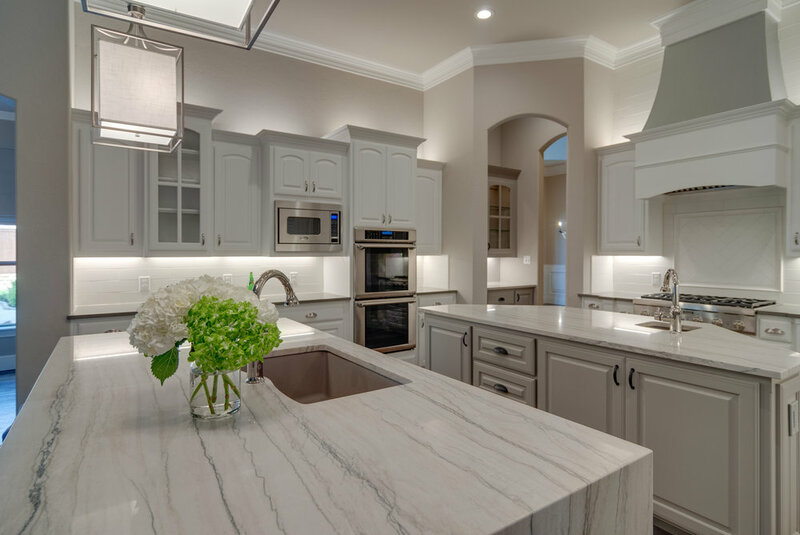 This remodel consisted of combining the square footage of the formal dining room to expand the kitchen, create a butlers pantry/mudroom as well as closet storage for the formal living room.